The city of Oxford is partnering this year with the North Central Mississippi REALTORS to present the annual Christmas Parade that will have an “Old Fashioned Hometown Christmas” theme. 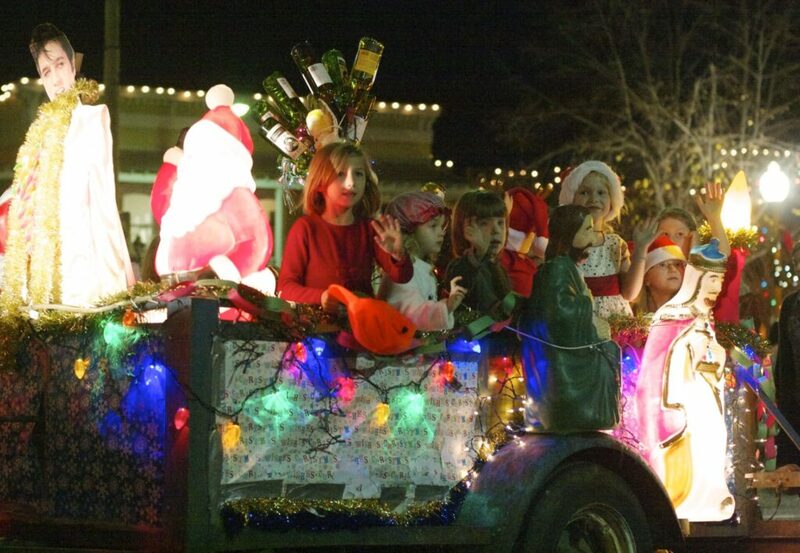 For more than 30 years, the Oxford Lion’s Club had organized the annual Christmas Parade. However, last year the club handed over the parade to the city of Oxford due to the increase in the size of the parade, and the decrease in membership of the Oxford Lions Club. In October, the North Central Mississippi REALTORS announced it was partnering with the city to provide the volunteer support needed to organize the annual parade. The parade will be held on Dec 3 and will kick off at 6:30 p.m.
Groups of all sizes are invited to join in the fun by being a part of the parade. Applications can be found on the city’s website or on the REALTORS website, www.usamls.net/ncentral. Hard copies are available for pick-up and drop-off at City Hall, the Oxford-Lafayette County Chamber of Commerce and the REALTORS office at 1202 Office Park Drive, Suite C.
Applications are due by 5 p.m. on Nov. 16. There is no registration fee; however, no late entries will be allowed. 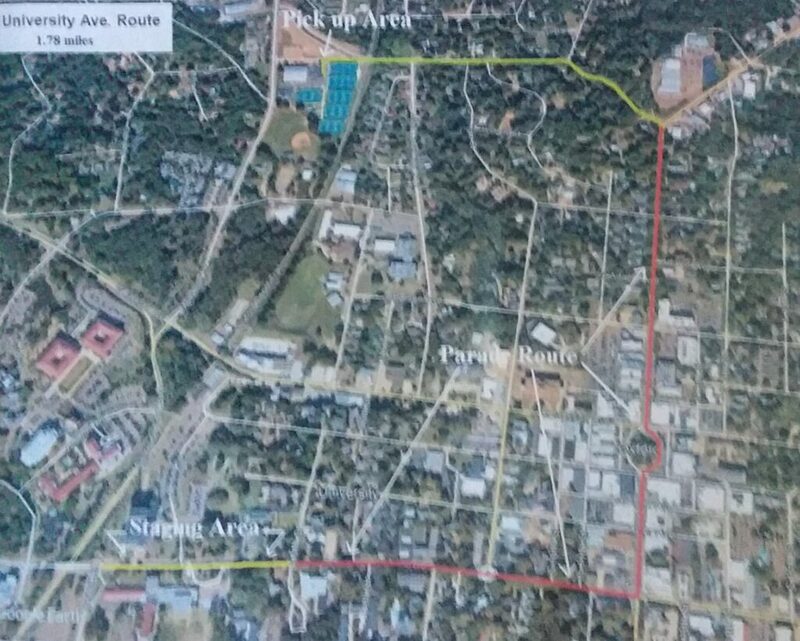 The new route for the annual Christmas Parade. Also new this year is the parade route. For about 40 years, the parade had traveled the same route, starting from the Mid-Town Shopping Center and going south down North Lamar Boulevard and ending on University Avenue. However, this year’s route will take a reverse route. The parade participants will gather on University Avenue between Old Taylor Road and 5th Street, which will be closed to traffic. The parade will continue down University Avenue to South Lamar Boulevard and travel around the east side of the Square, down North Lamar to Price Street where it will officially end; however, floats will continue to the Oxford Activity Center parking lot to be dismantled and where participants can be picked up. In case of inclement weather, the parade will be held at 6:30 p.m. on Dec. 4. HottyToddy.com is an independent next-generation news source designed to connect the global family of those who love Ole Miss and Oxford. © HottyToddy.com. All rights reserved.